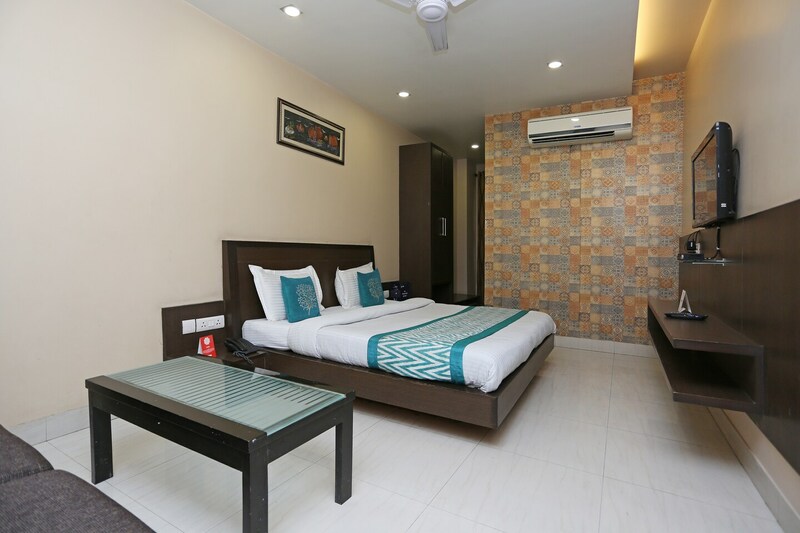 Hotel Vikaspuri is a deluxe hotel located in Vikaspuri, Delhi. It is a 2 minute walk from the main road. Nearby tourist spots are Rock Garden, Lodi Garden, and Bhul Bhatiyari Ka Mahal. There is a big conference room for gatherings. The hotel has a seating area for guests to meet and chat, while rooms feature a geyser for hot water round-the-clock. All the rooms feature an air conditioner and a television. Guests get 24*7 Free Wi-Fi and power backup. Patiala Shahi Shop and New Madras Cafe are the nearest food joints.